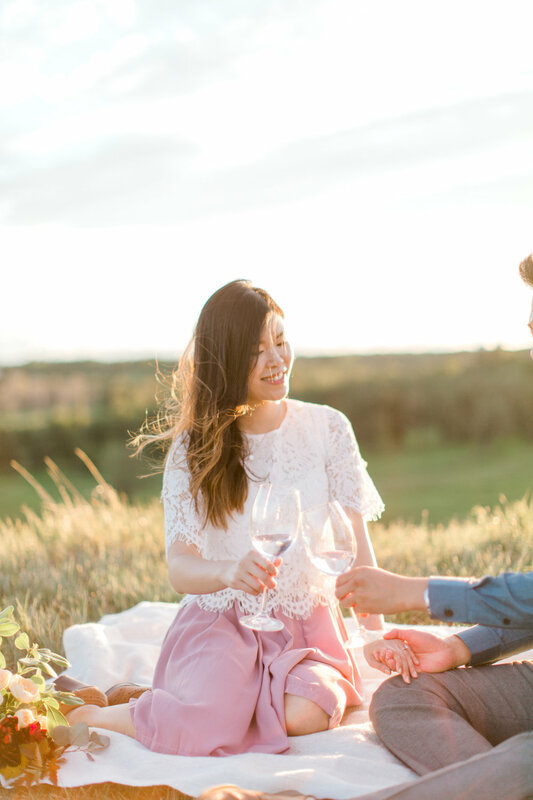 Jenny and Andrew chose to have a picnic engagement session. 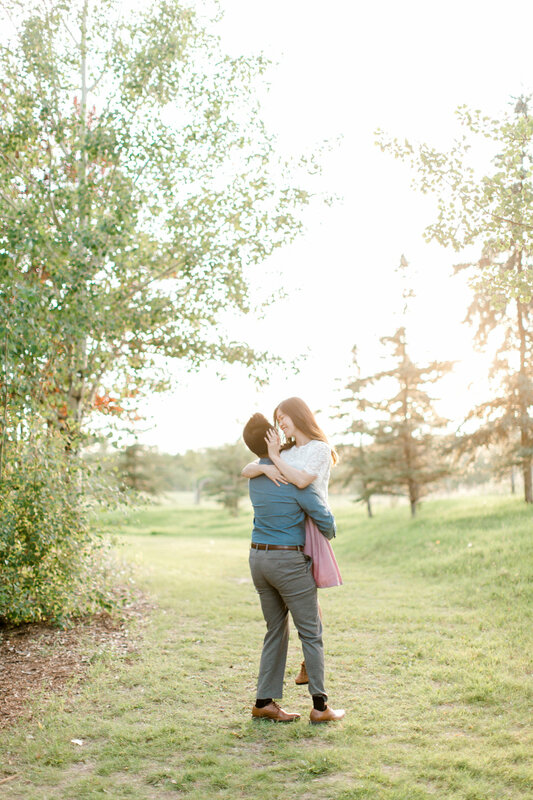 We chose Fish Creek Park in Calgary as the beautiful backdrop for their sweet love story. 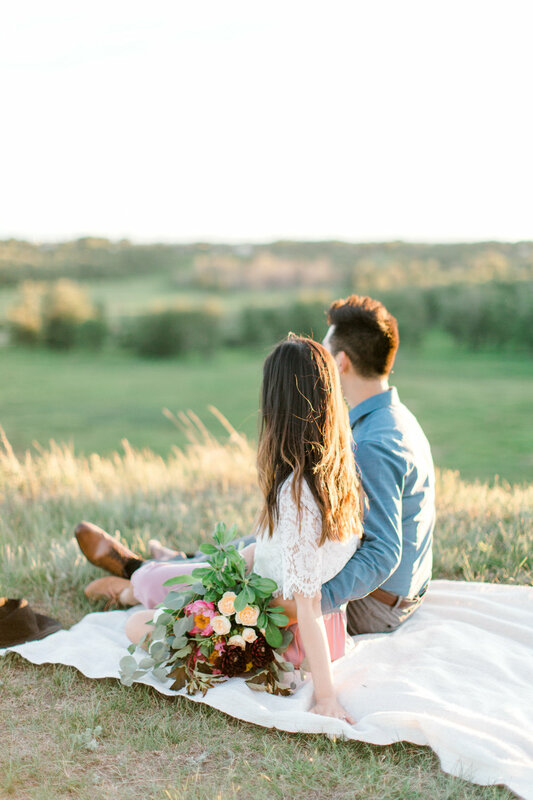 I can't wait to photograph their wedding next month!